Praying a short prayer of thanks will connect you to the heavenly gates. Join us as we give thanks to our God for the mercies and grace accorded to us. Below are prayer guide that you can join along as we pray. We understand from the word of God that the Lord renews His mercies upon us every morning. According to God. Each day is a brand new day to expect more blessings from the Lord. How completely opposite it is for us human being who keep on remembering what already is gone. Imagine how many times you compare today to what happened to you yesterday. You wake up thinking that today is going to be like yesterday. As a prayer ministry we want to urge you wherever you are,whichever place you are found. Let us choose to look at things the way God want us to look at them. Forgetting what has passed and moving forward knowing that the Lord is with us and will bless us abundantly. There is not a single day that is equal,everything is different. You wake up with an attitude that is depending on the Lord and the Lord alone. start each day with a short prayer of thanks for the things the Lord Has prepare for you ahead. Go out knowing that God is so merciful and shall protect you. All the things that I need in my life you have already aligned them a head of me,open my eyes so that I can see them. I bless all the people that will meet on my way. Thank you because you are a wonderful God. Be with me and may thy angel protect me as your word as said through the day. you have protected and taken care of it,Dear Father, I fall unto you feet and may you continue showing your mercies upon my life. 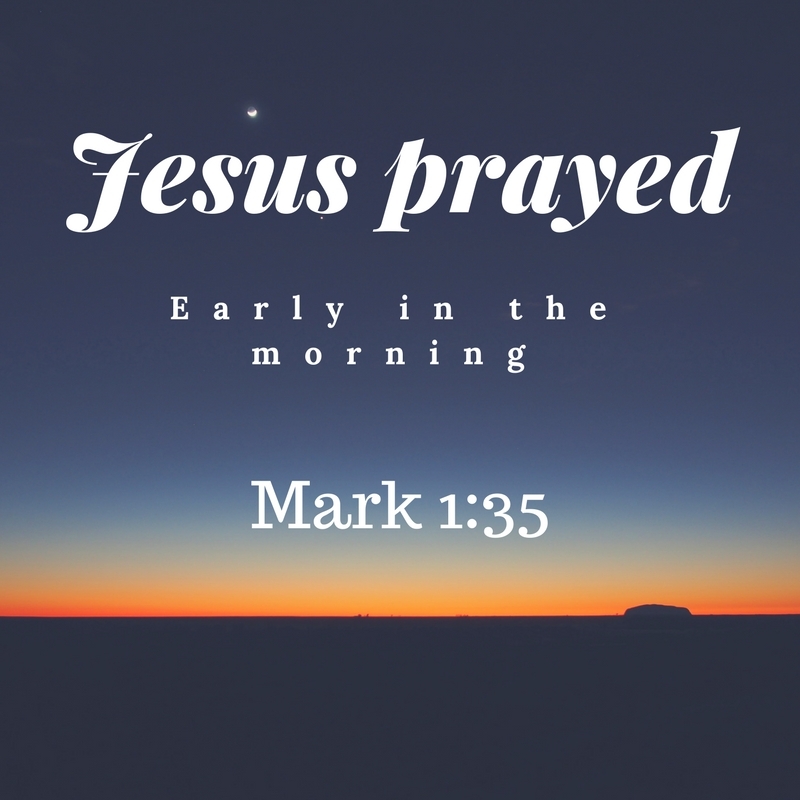 After you have prayed that short prayer of thanks,you can now start the day. Having faith that Whatever God Has promised shall do it. In between your busy schedule. Don't forget to utter a prayer as you remain connected to the heavenly courts. Just keep on meditating on the word of God through the day. Remember prayer should be offered continually and if you don't know the types of prayer we have then visit that page for me. Before you sink into your beautiful bed. Remember to other a word of pray for the protection the Lord Has given you through the day. as I sleep now,thank you for you have promised to be with me all through. Glory be unto you God. Thank you for hearing me in the name of our Lord Jesus pray and believe. You have been with me through the day's activities and you have enabled me to finish the day well. My loving Father I want to praise and glorify you for the grace. Now as I retire to the bed that you have given. May your name be lifted up always. I thank you and praise you through the name of the Lord Jesus. I want to thank you for the gift of life that you have granted to me and thank you for your faithfulness you have shown to me. May your name be lifted up always and thank you for the grace. Thank you for hearing and answering my prayer through the name of our Lord Jesus. What a privilege to come before you through the name of our Lord Jesus,I'm very happy to see this day in my life and want to thank you for the grace that you have accorded me in this life,as I start this day, want to commit myself unto you so that you can guide and protect me through the day as you have promised. Thank you for hearing and answering my prayer through the name of our Lord Jesus.Amen.